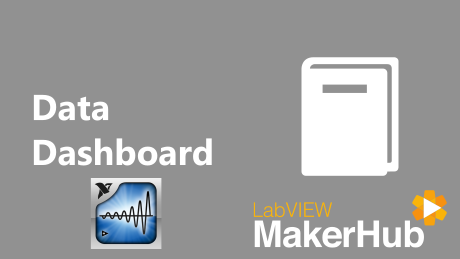 In this tutorial we'll learn how to setup Data Dashboard to communicate with a LabVIEW Application. Download and install the Data Dashboard app on your device. Create a VI that updates the shared variable at regular intervals. 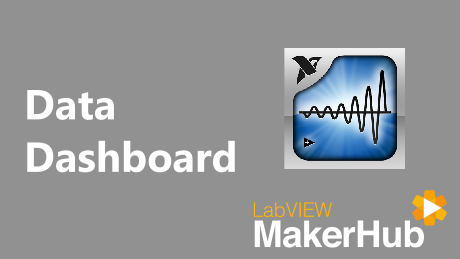 Configure Data Dashboard server settings to connect to the PC hosting the shared variable. 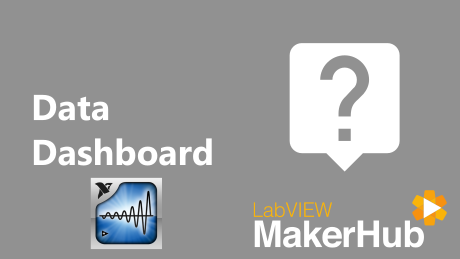 Create a Dashboard to view the data.